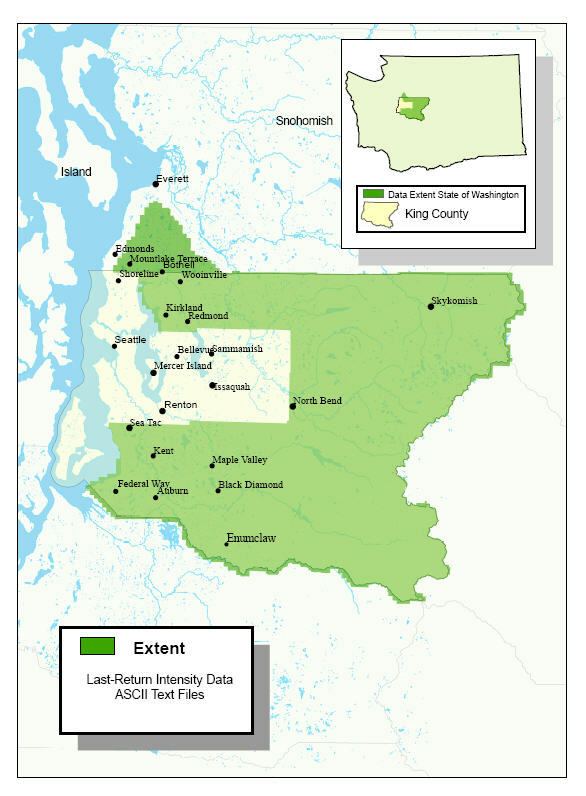 Light distance and ranging (lidar) technology has been used to acquire high-resolution elevation and return pulse intensity data for western King County and the southwestern portion of Snohomish County. 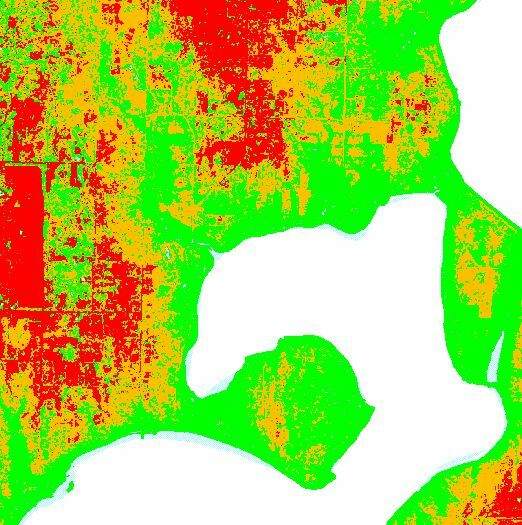 This data set is a primarily a combination of the Puget Sound Lidar Consortium (PSLC) data collection effort for Vashon Island and the Seattle-area (2001–2002), and a comparable collection for the remainder of the county and the WRIA 8 portion of Snohomish County through King County’s ESA/SAO Project from 2002 - 2003. 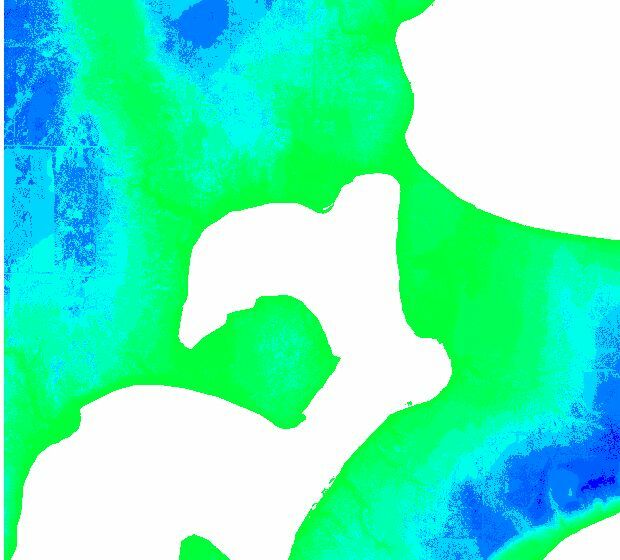 Selected data from more recent elevation mapping projects, including new Lidar data, have been incorporated into the master elevation database. See the Project Area map for project area boundaries phases. Even though the master elevation database represents the most recent data available, in areas where data sources overlap, all versions of the elevation data are stored at the 7500 ascii tile level. 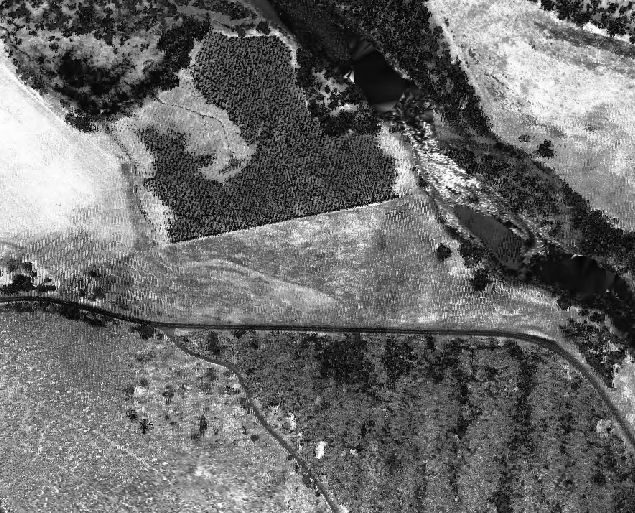 Multiple data products include the Digital Ground Model (dgm) ascii, tin, lattice and hillshade data sets; Digital Surface Model (dsm, aka top-of-vegetation) data in the same formats, plus supplemental Last Return and Intensity data. The PSLC’s extensive cooperation in this data sharing arrangement has allowed us to develop a seamless digital elevation database, along with related derived products, for the entire area of interest (AOI). There are six primary data products developed from the lidar acquisition projects, some in more than one data format to help meet a range of business needs and software applications. 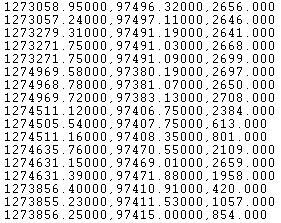 Lidar intensity data – the digital intensity of the lidar return pulse from both the first return (DSM) surface and the last return surface; available as both histogram-balanced TIFFs and as zipped ascii file sets. There are sixteen unique lidar data file sets available from the Spatial Data Warehouse. Some of these products are available only at a single tiling level but the key elevation data sets are provided in more than one format to assist in meeting a range of business and analytical needs. Please contact King County GIS Client Services for assistance in determining the correct data set and format for your requirements. The complete county project area and detailed level of the elevation data requires significant storage capacity. Storage requirements vary depending on the data set of interest and the format in which it is stored. This summary table provides a general overview of the data sets, their overall size and individual file size specifications. To supplement the detailed elevation data to be provided by lidar, Digital Elevation Models (DEM) from the USGS National Elevation Database (NED) have been downloaded and added to the Spatial Data Warehouse in order to centralize all elevation data to a single locale. 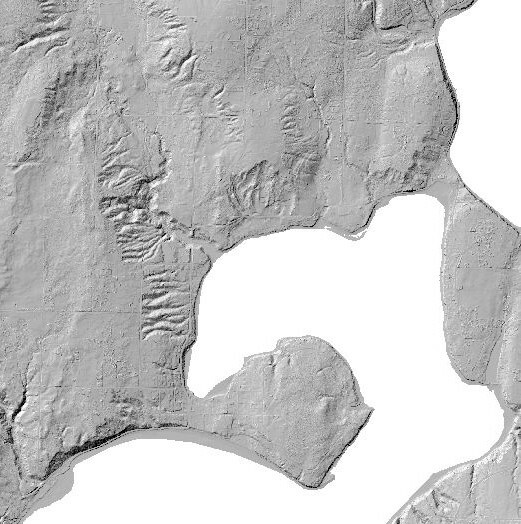 The USGS data covers the entire Puget Sound lowlands at two different resolutions and is generally the best elevation data available outside the lidar project areas. 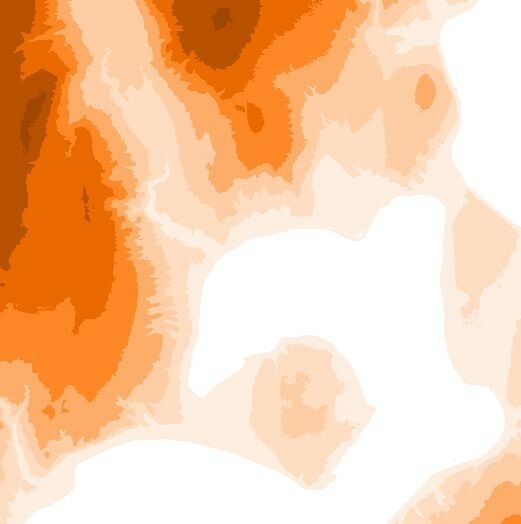 In addition to the elevation grids, the data is available as hillshade images and as a 500-foot index level contour set. The lower resolution data is provided as a single AOI piece, while the higher resolution NED data is provided as county-by-county pieces. State-wide elevation data is not online though a hillshade image covering the entire state is available. 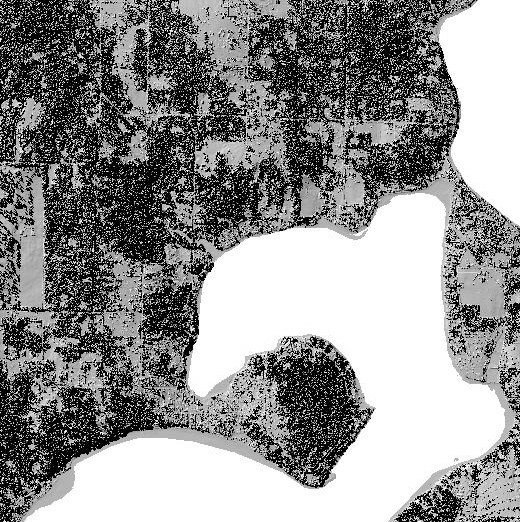 kingco_ned028 – King County and adjacent counties 28-foot resolution elevation data. 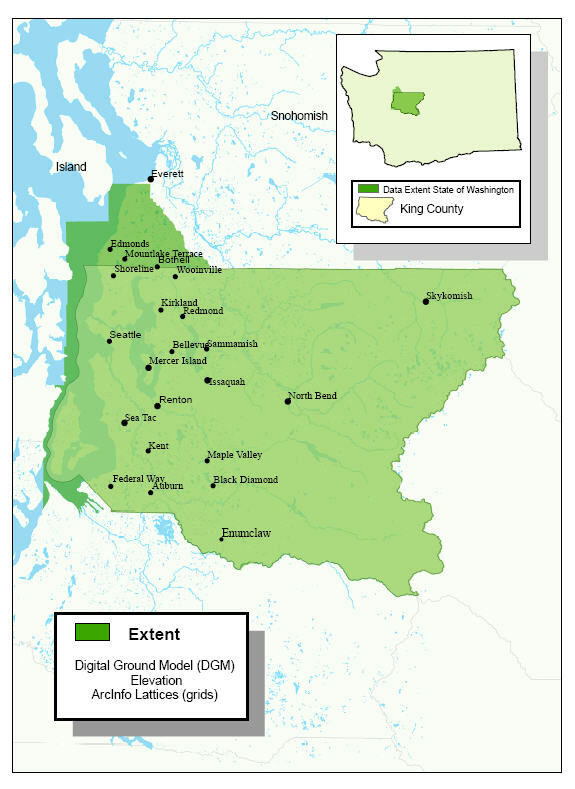 King County model as ArcInfo Grid in \\gisdw\kclib\keyregion\elevation. 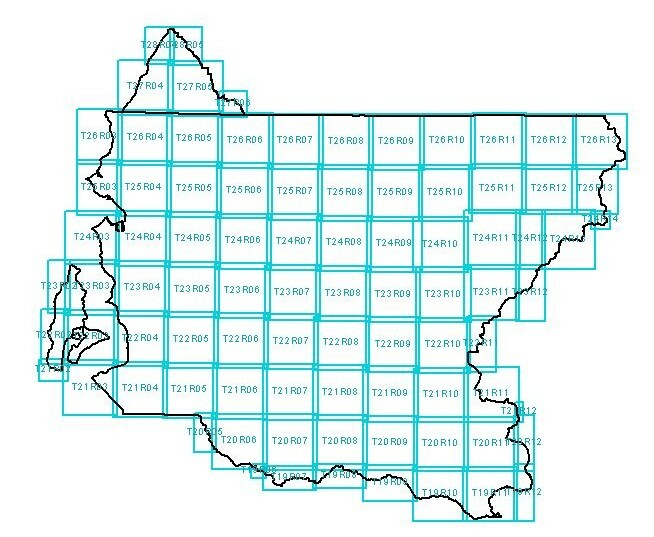 Other counties also as grids in \\gisdw\kclib\keyregion\elevation\adjcounty as 'countyname'_ned028. reg_dem086 – Entire Puget Sound Lowlands as single ArcInfo Grid at coarser 86-foot resolution. 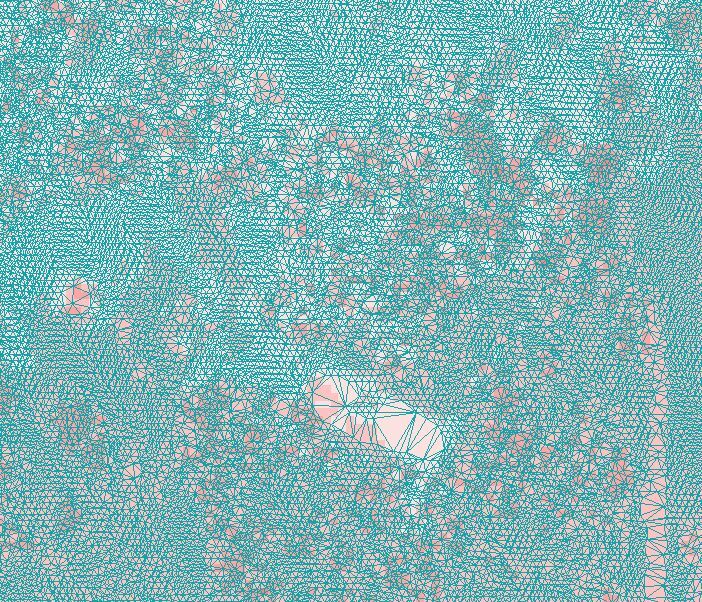 Also available as hillshade, reg_demghs086.jp2, and as 500-foot generalized contours, reg_demctr500, in shapefile format. 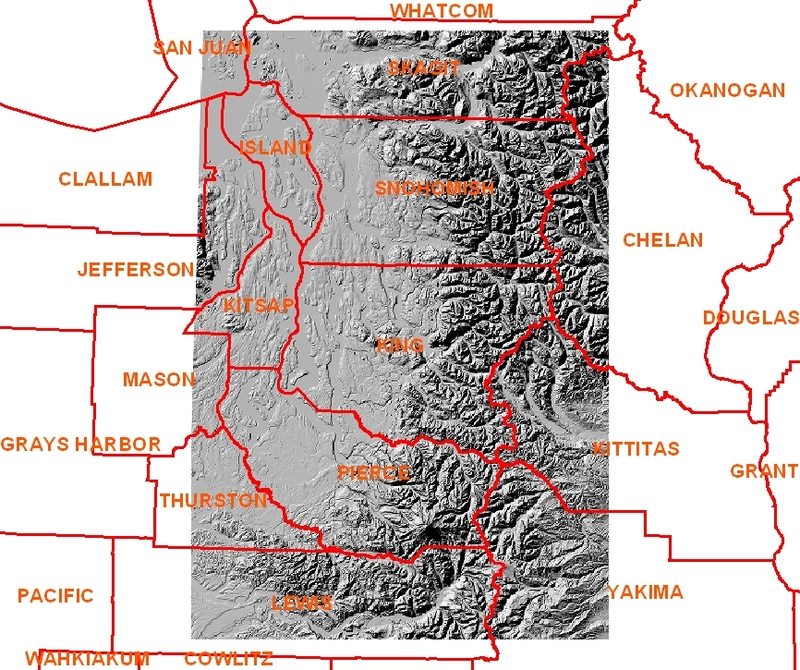 wa_demghs999 – Generalized statewide version of ground hillshade provided by WA Dept of Natural Resources. 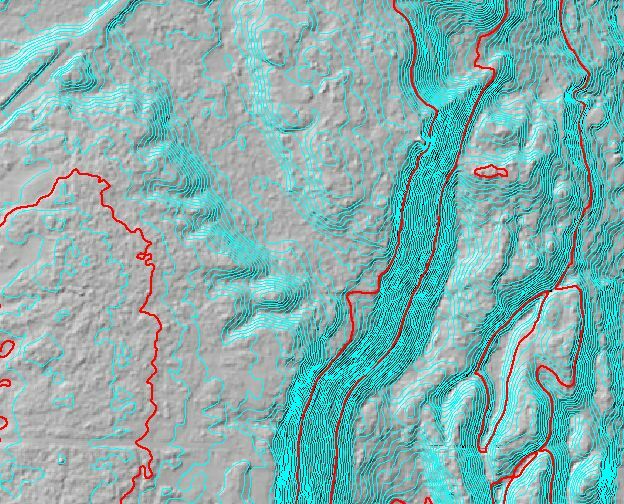 reg_psdem030, reg_pshsd030, and reg_psctr050 – Digital elevation model, Greyscale hillshade and 50-foot generalized contours for combined bathymetry and elevation model of Puget Sound lowlands. Provided by University of Washington (Finlayson, D.P, 2005). 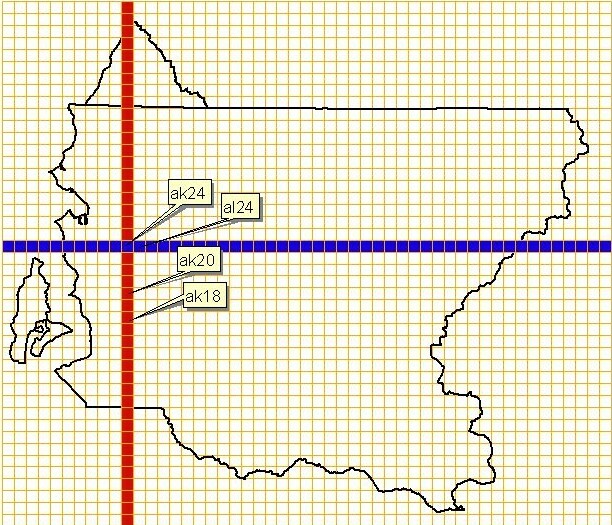 Users with access to the King County Spatial Data Warehouse (i.e., Plibrary2 and Plibrary3) can access the elevation data in a range of formats and tile sizes. All lidar-derived and USGS elevation data is found in Plibrary3 at \\gisdw\kclib\plibrary3. 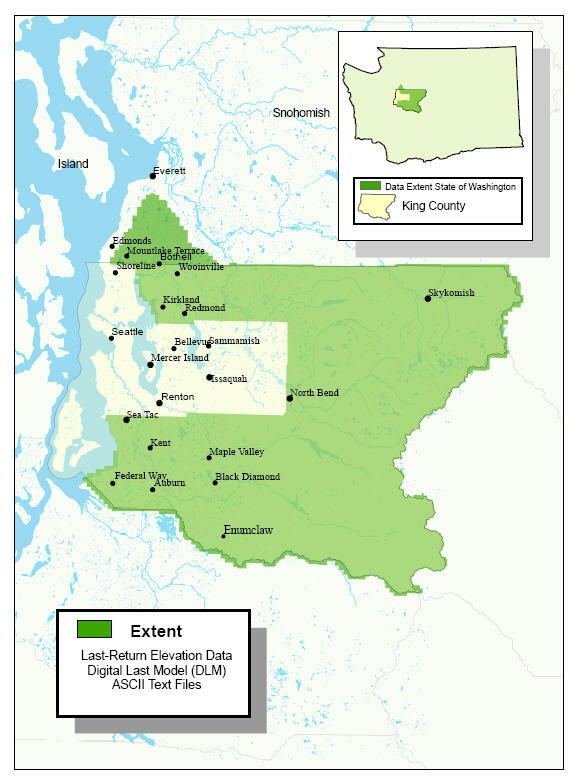 King County users are encouraged to map their ‘J’ drive letter, if available, to \\gisdw\kclib\ which will allow them access to all three libraries of the Spatial Data Warehouse from a single drive letter. In addition to the elevation data stored in Plibrary3, this library will serve as the central point for all King County enterprise image and raster data. All data will be organized into a standardized tiling scheme with a structured naming convention to make data access easier and more informative. A more in-depth discussion of Plibrary3 and the tiling/naming conventions can be found in "Plibrary3 Reorganization" (341 Kb Word Document). 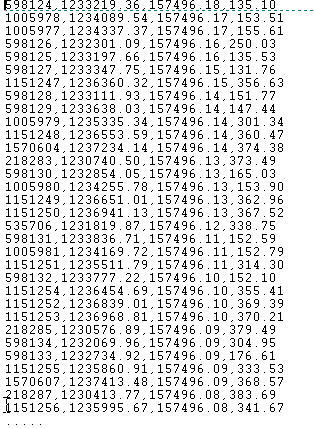 The tiling and naming convention is summarized in the Excel spreadsheet Plibrary3 Naming Convention Codes (33 Kb). Internal GIS users are reminded that they will find that most of their data needs are met by accessing data prepared at the township-range tile level (idxptrmbr), found at \\gisdw\kclib\plibrary3\idxptrmbr. 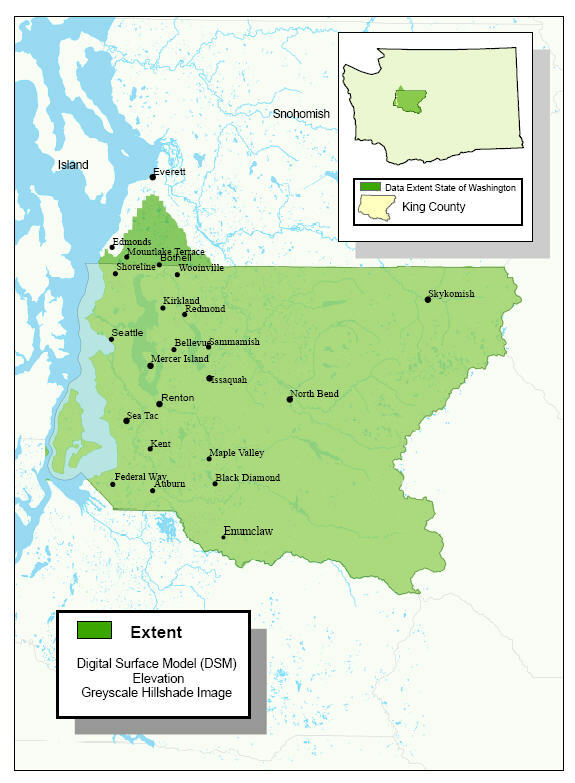 KCGIS Center Client Services will handle distribution of the lidar DEM data for King County. Data from both the PSLC and King County areas is considered public domain data and can be released without any licensing restrictions. There may be some cost for media production and delivery. Recipients and users of the data are reminded to review all accompanying metadata for use restrictions and the discussion of data accuracy and validity. 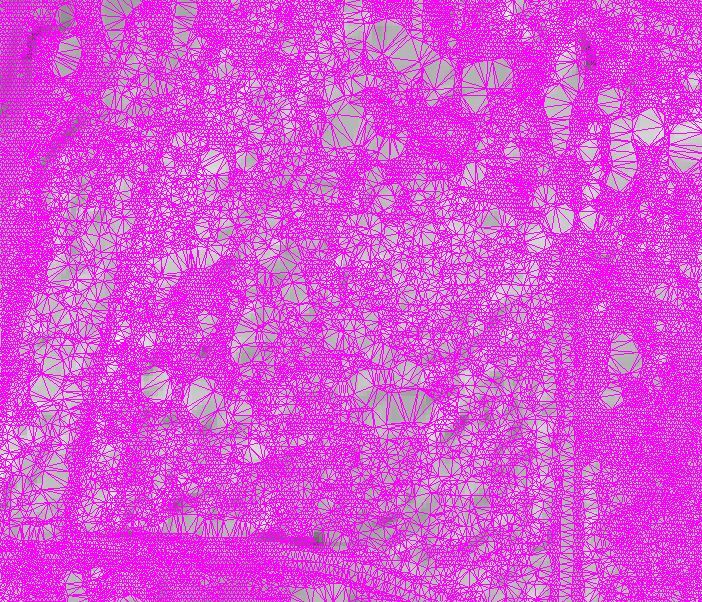 ASCII text files of elevation data, image intensity data and contour interpretations will be provided upon review of individual request. 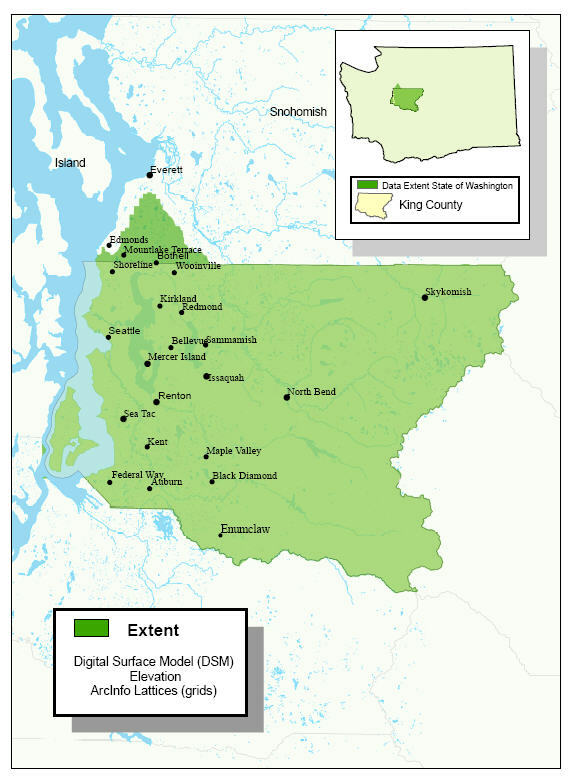 As a rule, King County does not redistribute third-party data such as the USGS National Elevation Database. Users are encourage to visit the the USGS Survey on the web for free downloadable data, including elevation data. 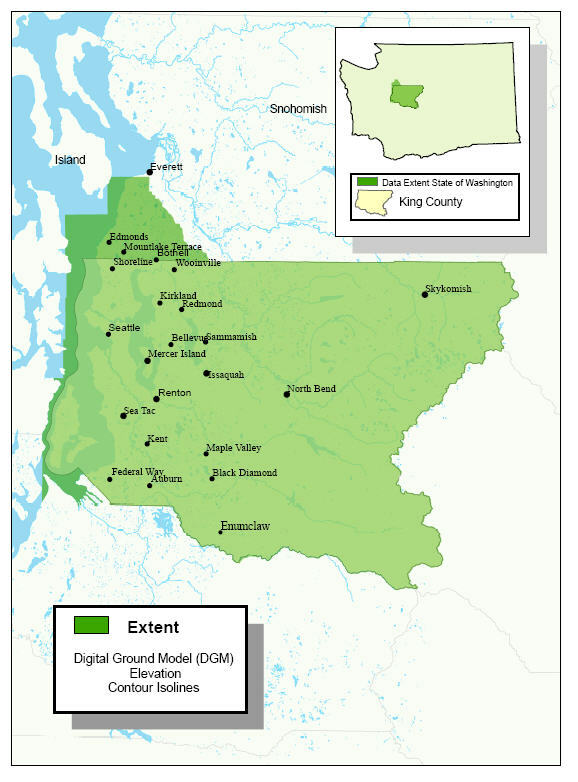 Digital Ground Model ("bare earth") surface network gti, where PP indicates Lidar Project subset ArcInfo TIN (Triangulated Irregular Network) Project area: Entire King County and SW Snohomish County 7500 tiling scheme only. 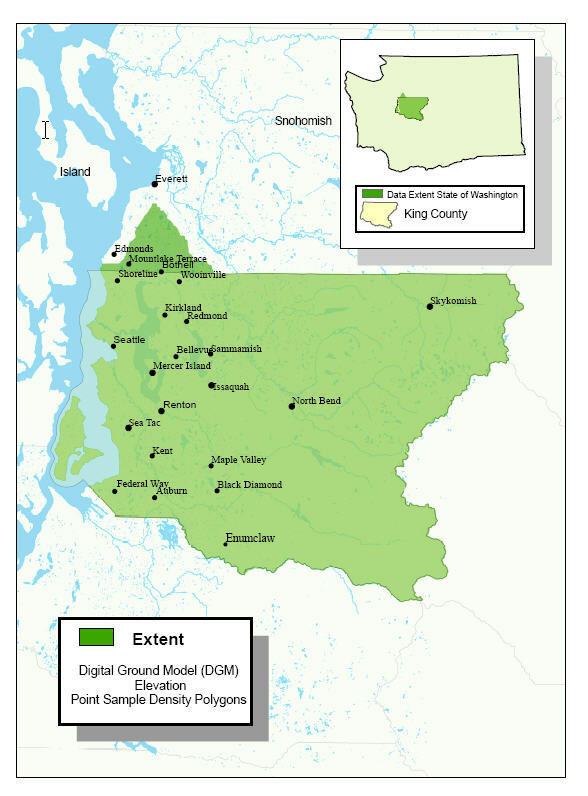 Digital Ground Model ("bare earth") lattice dgm006, where 006 indicates posting (resampling) interval ArcInfo Grid Project area: Entire King County and SW Snohomish County Township-Range tiling scheme only. Digital Ground Model ("bare earth") Hillshade ghs006, where 006 indicates posting (resampling) interval Compressed image format and TIF format image Project area: Entire King County and SW Snohomish County Township-Range tiling scheme (jp2) and 7500 tiling scheme (tif). 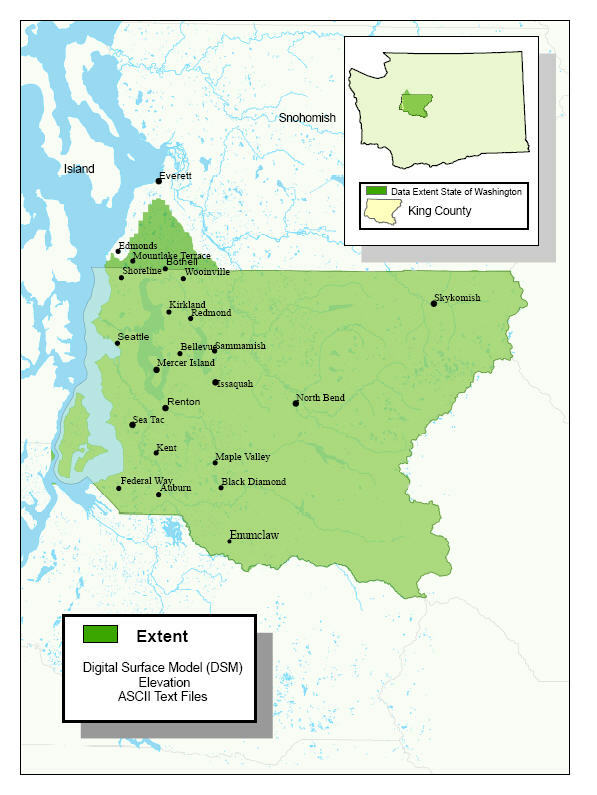 Digital Surface Model ("top-of-veg") surface network sti, where PP indicates Lidar Project subset ArcInfo TIN (Triangulated Irregular Network) Project area: Entire King County and SW Snohomish County 7500 tiling scheme only. 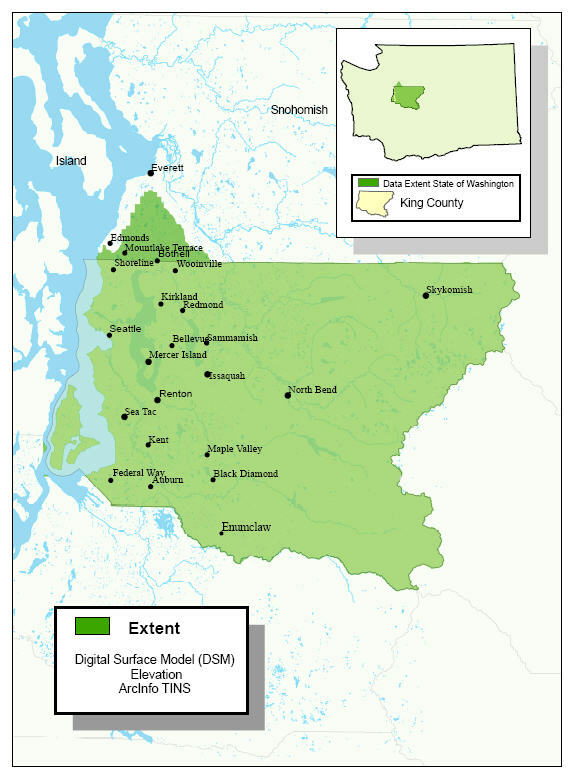 Digital Surface Model ("top-of-veg") lattice dsm006, where 006 indicates posting (resampling) interval ArcInfo Grid Project area: Entire King County and SW Snohomish County Township-Range tiling scheme only. 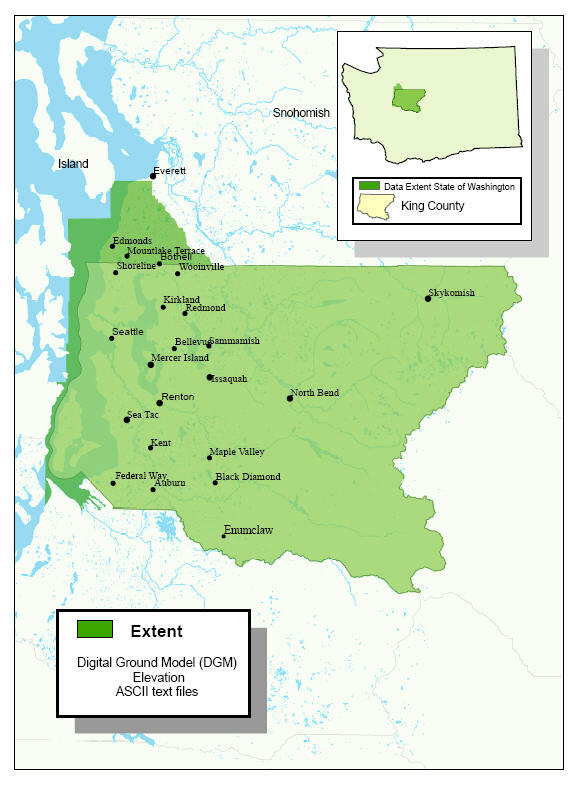 Digital Ground Model ("bare-earth") contour data in ESRI shapefile format ctr005.shp, where 005 indicates the contour interval in feet ESRI line vector shapefile format Project area: Entire King County and SW Snohomish County Township-Range tiling scheme only. Digital Ground Model ("bare-earth") point density (generalized analysis of DGM control point density) den.shp ESRI polygon shapefile format Project area: Entire King County and SW Snohomish County Township-Range tiling scheme only.